Not that long ago, negotiating extended payment terms was equivalent to tossing out a red flag to signal that the company was in trouble. But today, with fresh and painful memories of the past recession, many larger businesses in good financial shape are still pushing for extra time to pay their bills. In this month’s metric, based on current APQC Open Standards Benchmarking® data, it’s clear that “net 30” is no longer the standard at many companies. 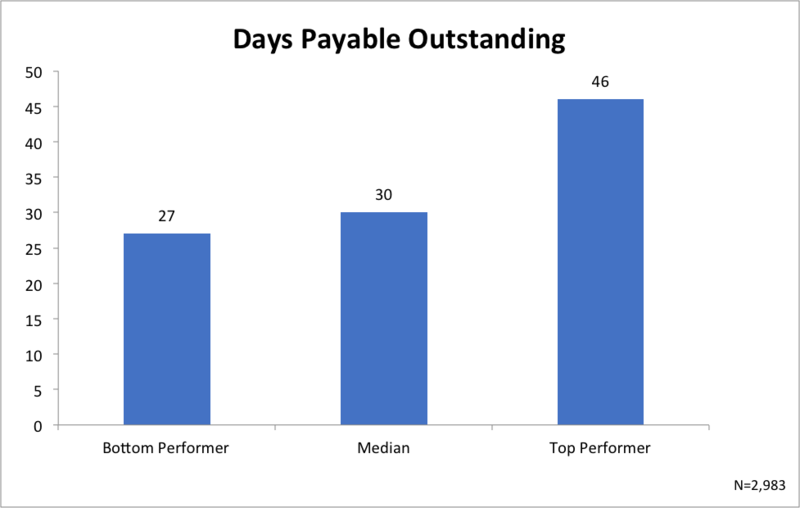 In terms of extending days payable outstanding (DPO), the “top performers” take 46 days or longer to pay their bills. The “bottom performers” pay their vendors in 27 days or less. Unpacking this metric is more complex than at first glance as a number of variables come into play in determining “when” to process a payable. For most companies, the answer is a combination of managing working capital, avoiding late fees and interest charges, the strength of the relationship with the creditor, and taking advantage of any fast-pay discounts. Of course, whether DPO trends are positive or negative depends on which side of the accounting cycle the company resides – payable or receivable. Based on this data, customers with clout are putting the pressure on suppliers to force longer payment terms, but it’s not necessarily because they are crunched for cash. In a separate APQC study, 67% of companies said they extended payment terms to improve working capital, despite already having good cash flow. Nearly 45% said they felt shareholder pressure to protect their balance-sheet profile. Thus, the decision today is more of a strategic one based on organizational context and strategy. Yet, companies that put payment terms pressure on their suppliers often don’t realize the economic ripple effects of their actions. When large, global companies slow down payments to suppliers to cushion their own books, America’s smaller businesses suffer the most. Those small businesses that aren’t getting paid quickly are America’s economic innovation engine and a major source of new jobs. 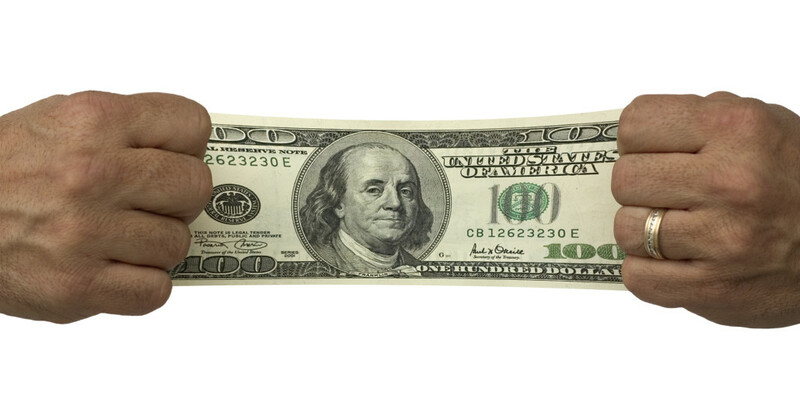 Extended payment terms hurt their ability to grow and run their businesses. They have to borrow more money for operations, and they don’t have the cash flow to make capital improvements, accept large contracts, hire new people, or give current employees the raises they need to retain them. 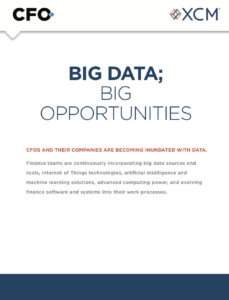 More than half of finance and procurement professionals surveyed — 54% — said that extended terms inhibited their ability to expand their businesses. Suppliers are between a rock and hard place. These large accounts are often their lifeblood, so if they are small they don’t have much leverage to push back in negotiations. Especially when there are plenty of fish in their particular sea, they hesitate to offend a large client or set off alarm bells with lenders and employees. So, they suffer in silence. Some organizations, though, have “fired” certain customers because the payment terms are simply unworkable. As the economy strengthens, my prediction is that suppliers may get bolder in such choices. Meanwhile, the ripple effect grows. When one large company gains the advantage of extended payment terms, others may feel the need to follow suit to stay competitive. Rising wages, fluctuating energy prices, and geopolitical uncertainty may further motivate behemoth companies to squeeze as much time as they can out of suppliers. When their large customers don’t pay quickly, some suppliers are forced to delay payment to their own suppliers, which in turn get into a financial bind. Somewhere down the line of dominoes, someone will take the final fall. Nobody wants to be left holding the bag. In response, some suppliers feel forced to increase prices to make up the difference, which increases costs up the supply chain. Others offer pricing discounts in exchange for faster payment terms, choosing the lesser of two evils and making a calculated play to get cash in the door faster. Our benchmarking data shows that in terms of taking advantage of fast-pay discounts, the best performers jump on 90% of available discounts, while the lowest performers capture 74%. So, it’s a strategy that does work. When companies strategically choose to take longer to pay their bills, they may indeed achieve a stronger cash position. 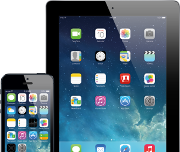 However, it could come at a price, such as unhappy or cash-strapped vendors. Companies that develop a reputation as slow payers may not have the top vendors lining up to compete for their business and could end up paying higher prices. Businesses that hold up their end of the payment bargain and stick to net 30 terms are more likely to find cooperative vendors who bend over backward to keep their fastest-paying accounts happy. Michael Hinson is CFO of APQC, a non-profit benchmarking organization based in Houston.